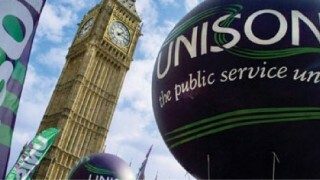 UNISON’s final NEC meeting of 2018 opened with “good news to end the year on and a great way to start 2019”. A report on the month-long campaign for growth that the union ran in November – or Grovember as it was dubbed within the union – showed every region and every service group in growth. 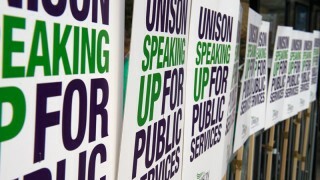 Assistant general secretary Liz Snape reported that November was a record recruitment month, with 18,000 people joining the union. And 75% of them joined online in a process that now takes less than three minutes. 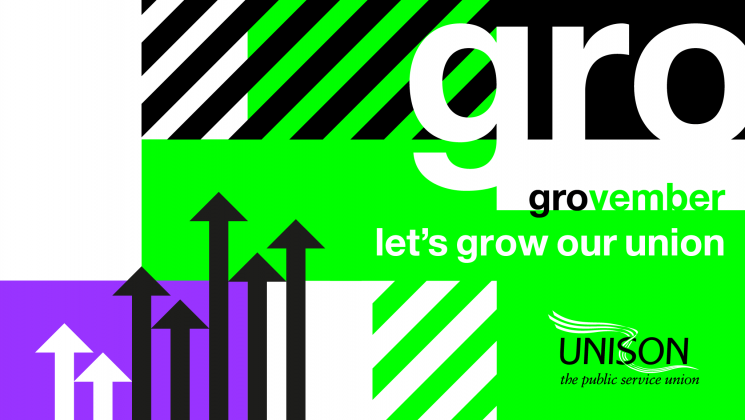 At the same time, 12,380 members left, giving a growth of just over 5,700 members in November and put the union firmly on track for “gradual, consistent and sustainable growth” topping 6,000 for the year. That is an incredible achievement for a union that has been up against it for a decade, the NEC heard. It dispels the myth that unions aren’t popular and that young people won’t join – with young members featuring strongly among our new recruits. Going into next year, the union will also set up a project looking specifically at retaining members so the union doesn’t just grow through increased recruitment but also through better retention. And he paid tribute to UNISON branches who were fighting and winning disputes through industrial action across the UK. agreed policy on motions not reached at the 2018 national delegate conference.